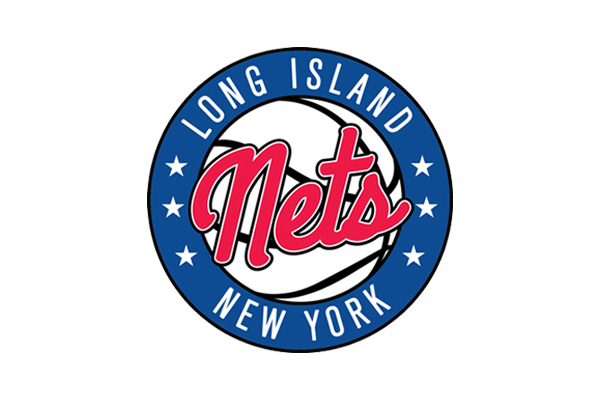 LONG ISLAND (Oct. 22, 2018) – The Long Island Nets, the NBA G League affiliate of the Brooklyn Nets, have finalized their training camp roster of 17 players. Training camp begins today with practices at the North Hempstead “Yes We Can” Community Center in Westbury, and media day will be held on Friday, Oct. 26, at 2 p.m. at NYCB LIVE, home of the Nassau Veterans Memorial Coliseum. Media can also request access to training camp availabilities by contacting longislandnetspr@brooklynnets.com.